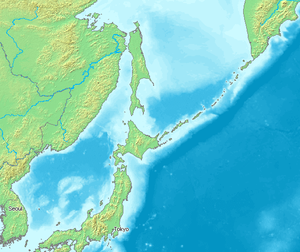 The 1024 dwt freighter Uspeh went aground on a sand bar near the Kunahsir Island of the Kuril Islands. The vessel had lost steering when its steering chain broke. Reports state the vessel has just the bow section on the bar and in good condition. The 157138 dwt container vessel CMA CGM Laperouse collided with the 2500 dwt coaster vessel North Sea near Terschelling, Netherlands. The North Sea sustained major damage including multiple holes in the hull with water ingress. It is proceeding to Den Helder being escorted by several rescue boats. 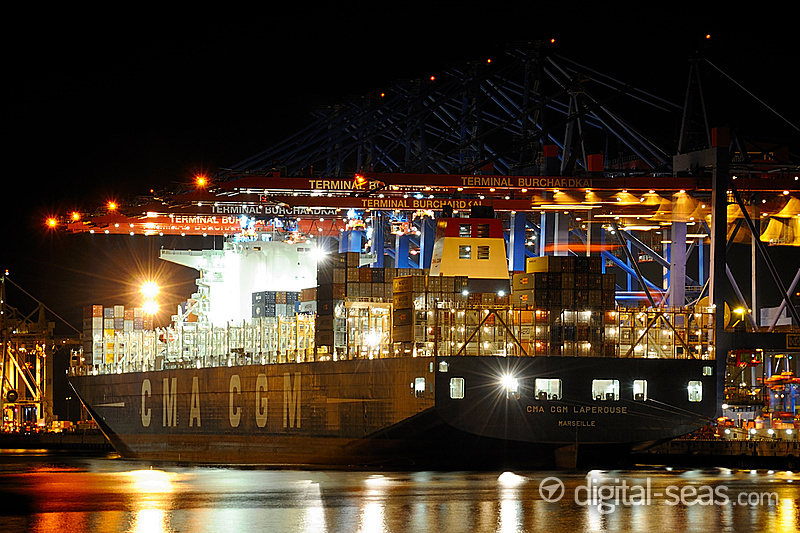 No reports of damage on CMA CGM Laperouse.